Bitstamp, one of the largest crypto exchange platforms in Europe, has been granted a virtual currency license from the New York State Department of Financial Services (NYSDFS). The exchange became the 19th firm approved to offer crypto-based services in the world’s financial center. The regulator announced in a press release published on April 9, 2019, that it had granted Bitstamp full authorization to run its digital currency operations in New York. Bitstamp applied for BitLicense through its U.S. subsidiary. “Bitstamp has always embraced regulatory efforts that focus on transparency and accountability to help expand the industry and bridge the gap between the traditional financial and cryptocurrency worlds,” Nejc Kodrič, CEO of Bitstamp, said in the release. 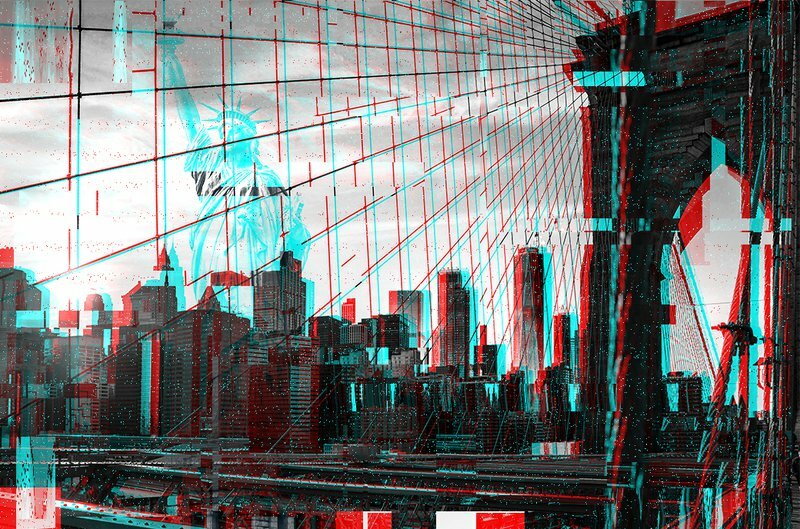 With this license, Bitstamp will be able to offer New Yorkers trading options for bitcoin, XRP, ether, bitcoin cash and litecoin through its services. In addition, the exchange is also free to add trading pairs for other digital assets in the future. NYSDFS established the BitLicense to provide the same level of security to crypto investors as the ones that oversee conventional financial institutions.